The annual South by Southwest festival is currently entertaining hipsters, tech heads, indie film geeks and corporate sponsors over in Austin, Texas. One of the world’s trendiest gatherings, the festivities are divided into three strands: SXSW Music, SXSW Film and SXSW Interactive. As you might have guessed, the latter of that trio is mainly concerned with cutting edge technology and digital creativity and, as you also might have guessed, 3D printing has been on this year’s timetable. 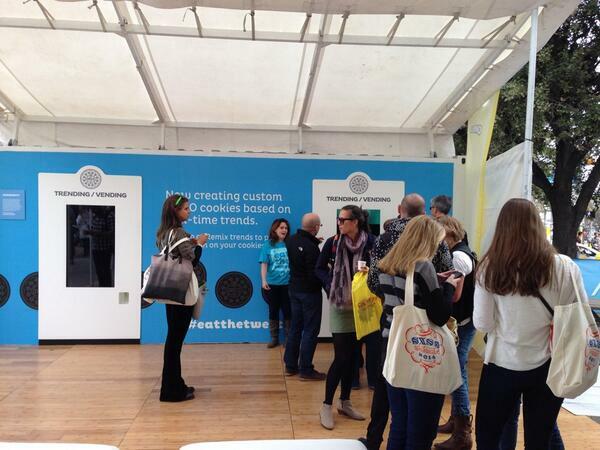 In this large pop up stand on Trinity Street and Cesar Chavez, sweet toothed attendees can create and print their very own, customised cookies on vending machines specially manufactured by MAYA design. Choosing from a range of 12 flavours and a bunch of crème colours, you punch in your perfect Oreo on the large touch screen display, before watching it print right before your eyes. 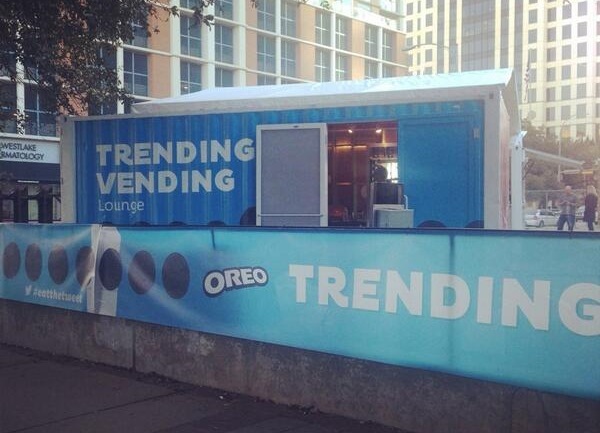 To wash it down, you can then pick up a beverage at the Oreo milk bar, which boasts a massive menu of flavours. Meanwhile, chocolate lovers can get involved on the #eatthetweet hashtag on Twitter, the Tweets from which are displayed in the Trending Vending Lounge on a huge display screen for the amusement of the assembled eaters. Basically, it’s like going to the pub to watch the Champions League Final for people who really like biscuits. 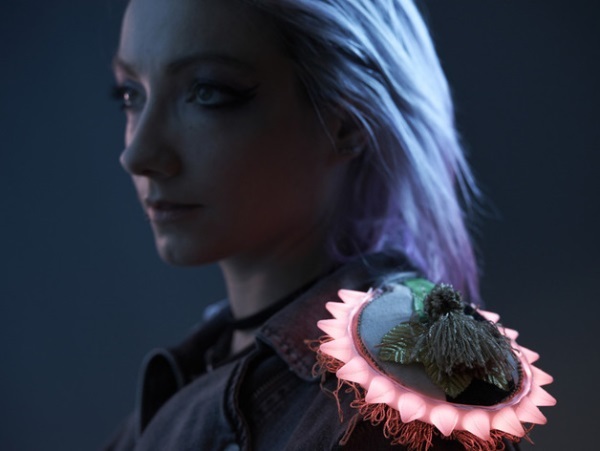 Becky Stern, the Director of Wearble Electronics over at Adafruit , has released the files and instructions for a snazzy piece of cyberpunk jewellery, designed to be 3D printed in Ninjaflex. 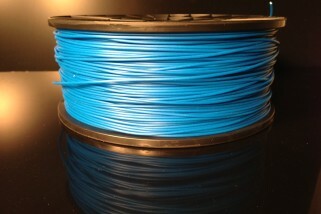 If you haven’t heard of Ninjaflex before, it’s a cutting edge filament made from thermoplastic elastomer for more flexible objects. 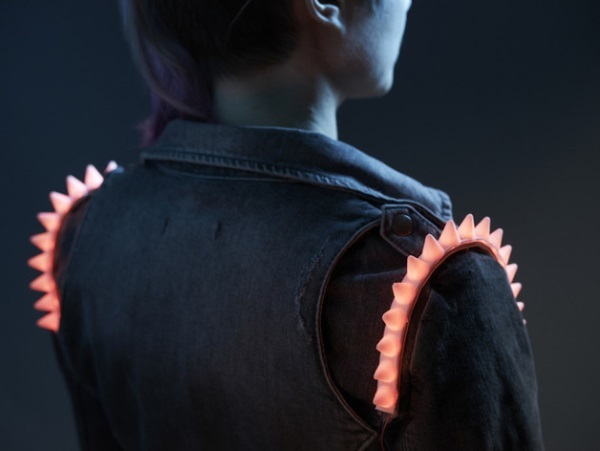 Stern’s creation is a glowing spike accessory, which can adorn jackets, be wrapped around wrists, shoulders or necks or hang from your hair. The soft, flexible strip is loaded with GEMMA, a small microcontroller that animates the LEDs. As the spikes are hollow, they create cavities that allow for full illumination. They come with sewable tabs that mean they can be attached to just about any garment plus openings for a USB port, a slide switch and connection wires. Fancy cyberpunking up your wardrobes this Spring? Then head over to Thingiverse where two versions of the glowing spikes are on offer: a regular round strip and a crystal inspired statement version. 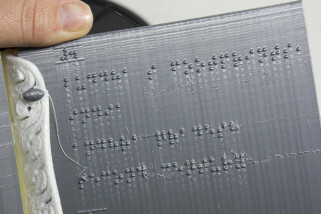 Top spot this week goes to an extraordinary little print from Latvian 3D sculptor and designer Maxim Chertof. Chertof specialises in making unpainted figurines and models for collectors. His newest piece, however, is surely his most impressive creation yet. At just 54 millimetres tall, KT is an android small enough to comfortably stand on top of a guitar pick or sit upon a 50 cent piece. Take a closer look, however, and KT’s incredible detail becomes quickly apparent. Each individual part of the android’s body was printed on a Perfactory 3 Mini Multi Lens, before being pieced carefully together. This was no easy feat, as KT has exactly as many joints in exactly the same places as a full sized body. That means she is every bit as articulate as a normal human being. 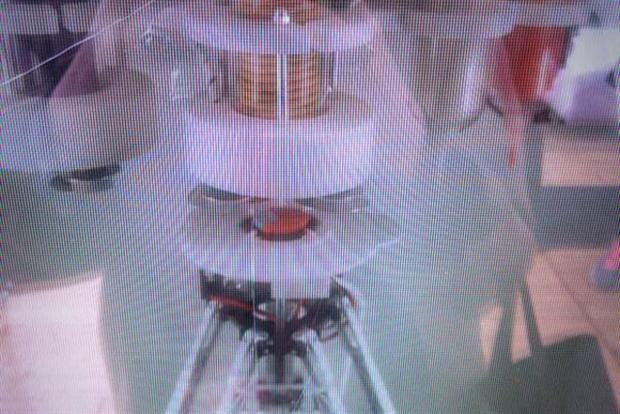 As well as being incredibly realistic and poseable, KT could also be a precursor for larger, more sophisticated robots. 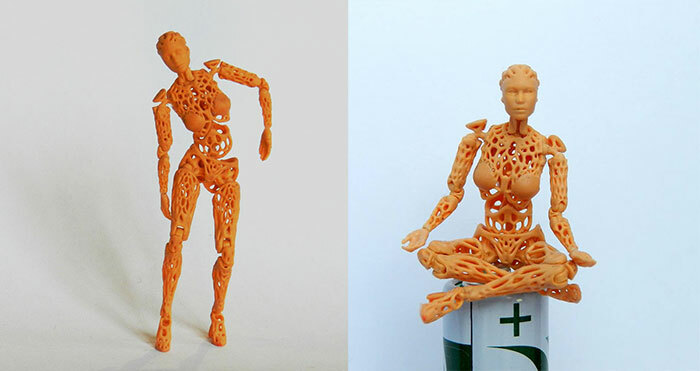 The artist envisions the androids of the future being 3D printed in carbon fibre complete with integrated wire and electronics, making them more practically useful.